FREE Star Wars Pinball App Download! 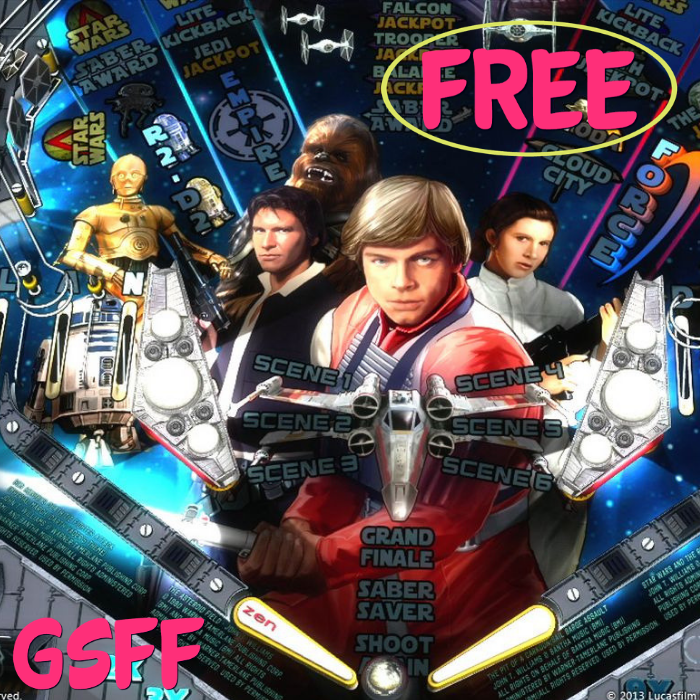 You are here: Home / FREEbies / FREE Star Wars Pinball App Download! For a limited time only! Get a FREE Star Wars Pinball App by downloading it at the Apple App Store or Google Play Store! This app is regularly priced at $1.99, right now you can get it for FREE. Awesome!